Perched at an altitude of 6500 feet above sea level, camp offers a fantastic panorama of the western ghats, rolling tea plantations and the clouds filled valley on the Tamil Nadu side. The highest campsite in South India, spend your day sipping a hot cup of tea, with a book, admiring the majestic Meesapulimala peak from the campsite. An ideal place to have your company’s corporate meeting. The incredible backwaters of Alleppey. 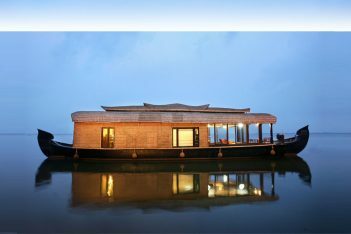 Spend a whole day at the luxurious houseboats. Have a great corporate get together at the most happening location. Experience the traditional lifestyle and food of Alleppey. Planning for a short trip to Kerala?. This package is for you. 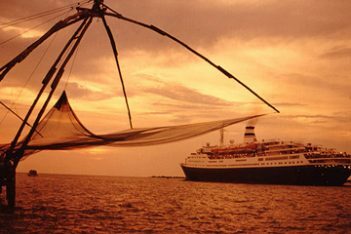 Enjoy and explore the cultural and heritage sites of Kerala along with the ” next gen city”- Cochin.